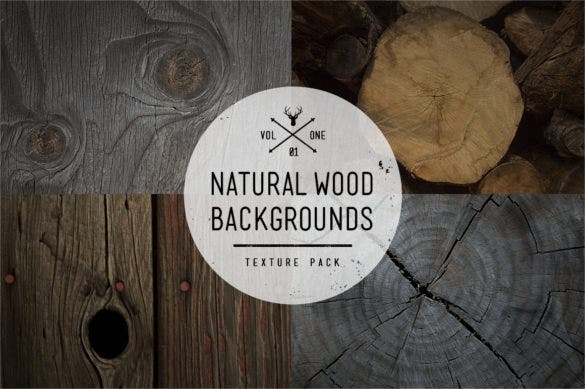 140+ Wood Backgrounds – AI, Illustrator, JPEG Format Download! The wood background let you set the wallpaper that symbolises your personality, frame of mind and taste. 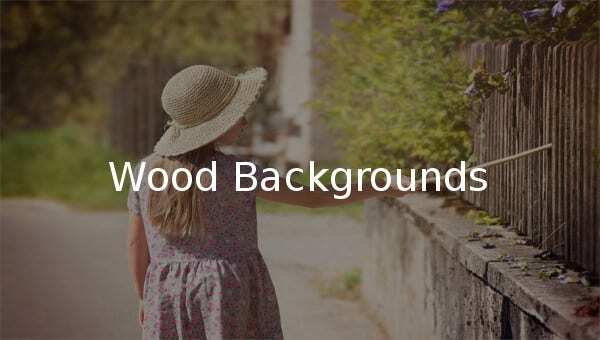 If you are tired of using the default background, then the fresh set of photorealistic wood backgrounds will help you add some fun and excitement to your life. Not only these editable Aquarium Backgrounds are available in shades of brown, but here you’ll get them in the diversity of colours that have unbelieving beauty. 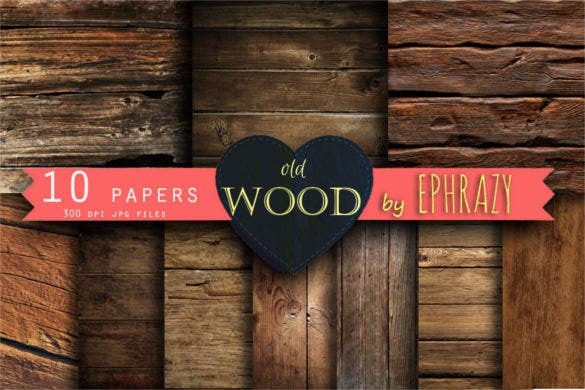 From rustic to scratched and scribbled wooden surface, every wooden surface is focused on these customizable wood backgrounds to showcase the hidden exquisiteness in them. 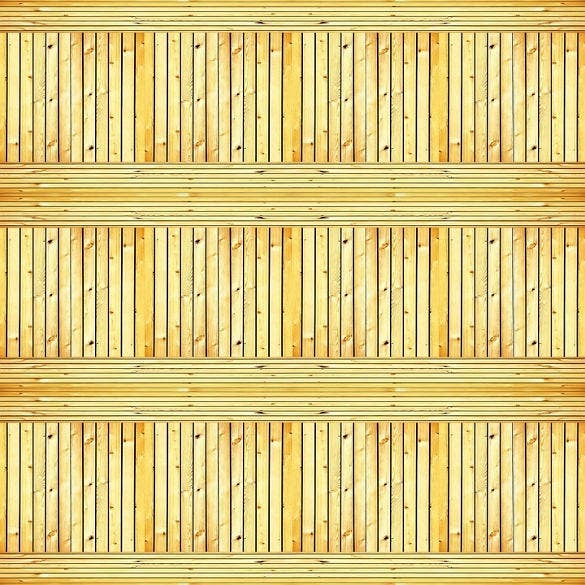 Adopt the wooden sheet jpeg 3d backgrounds with unusual pattern to tempt the audience to track your artwork. 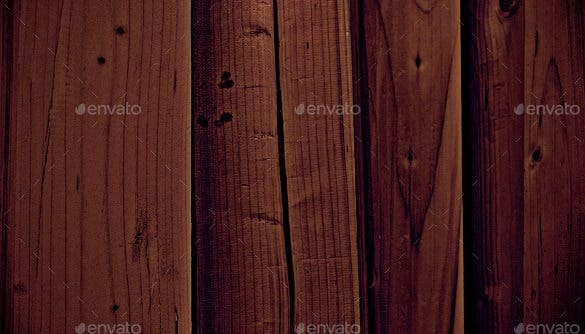 The download 9 wood backgrounds JPG format is a simple and beautiful looking wood background template. 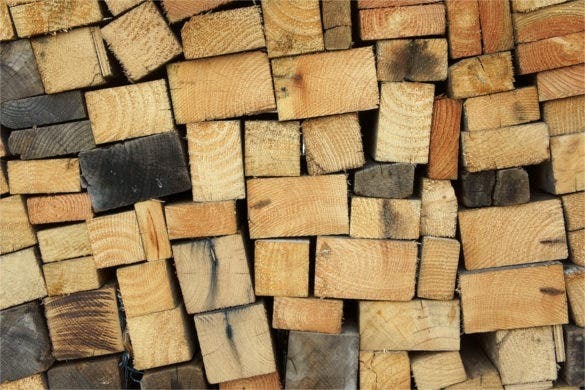 The picture shows the wooden logs stacked one on the other that brings out the old woody look that makes it one of the best background template. 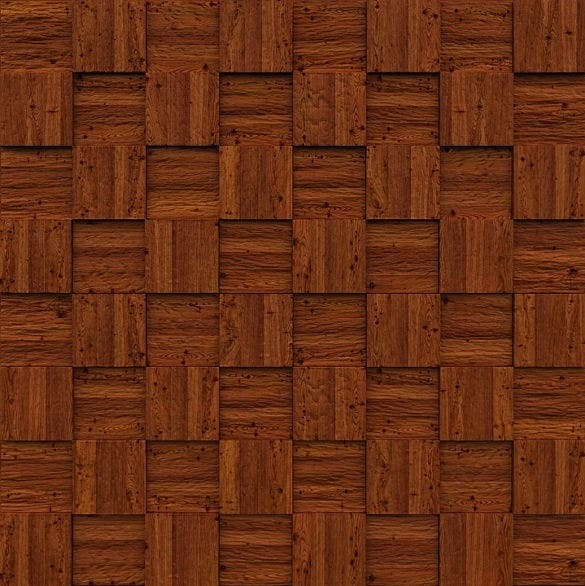 So if you love wooden wallpapers, then use this wallpaper. 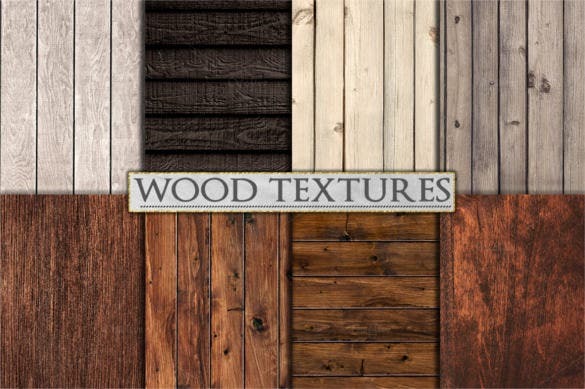 Woods have different textures which makes them more rustic and vintage looking. 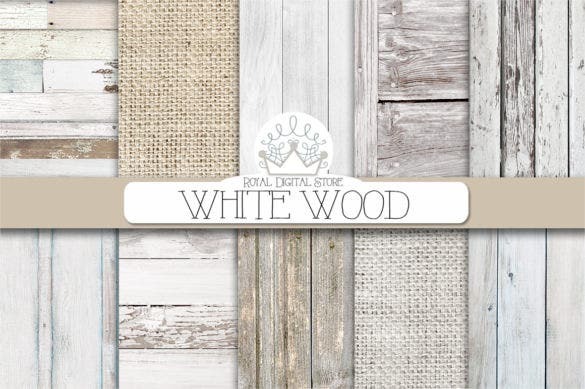 With the natural wood backgrounds JPG format, you can use wallpapers that consists of four different types of wood textures that can be found naturally. 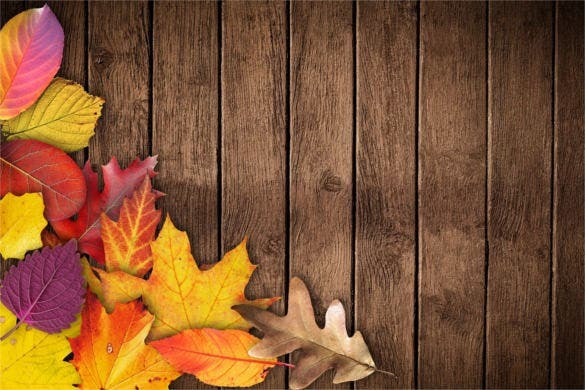 A comprehensive offer for people who likes wooden textured background wallpapers. 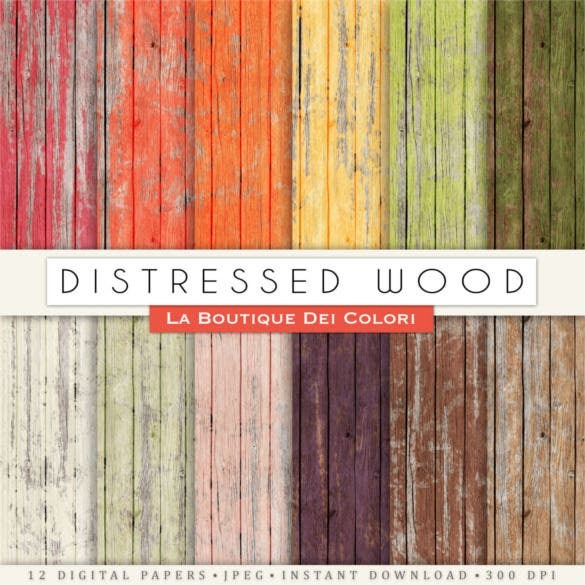 The 8 wood digital paper background printable is a comprehensive set of eight digital papers which contains a background of wood in eight different colors. A beautiful and useful digital paper background that can be used for different occasions and also as flyers which will help you in your endeavors. 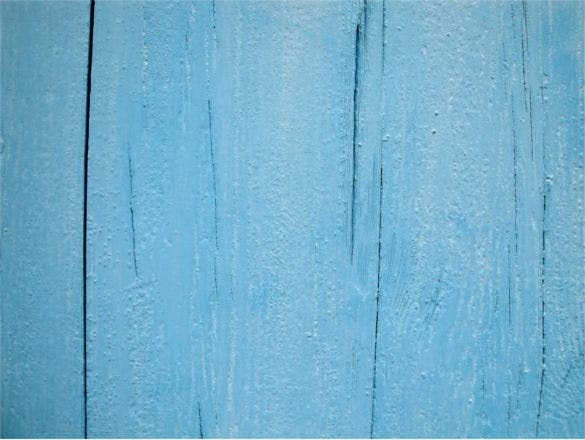 The free download background texture wood blue is a simple and normal looking wood background wallpaper template that looks really beautiful. The wallpaper is very well detailed as it shows all the crack and textures that have been created for so many years. 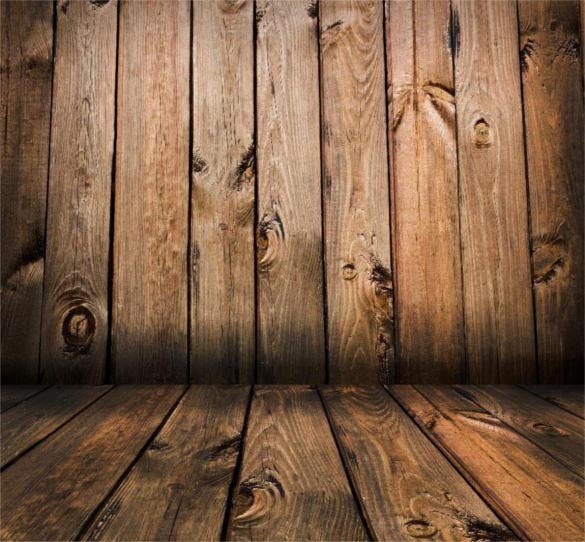 A simple and beautiful wooden background wallpaper. 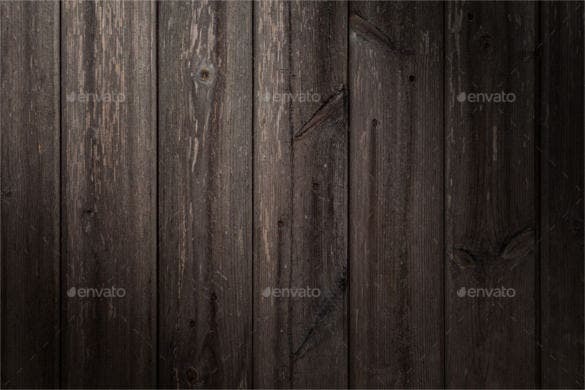 The 20 dark wood backgrounds template download is a comprehensive collection of twenty different types of dark wooden background templates that looks really old and grim. 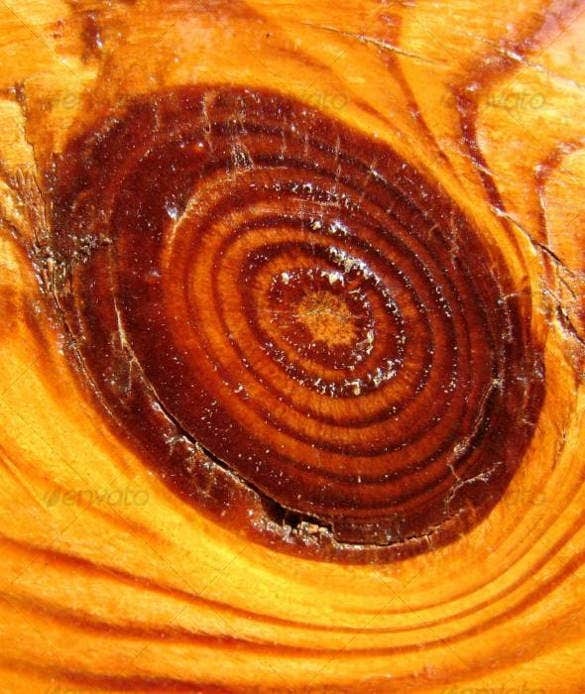 The cracks and dents on the wooden background is clearly detailed which makes the wooden background template more detailed and authentic. 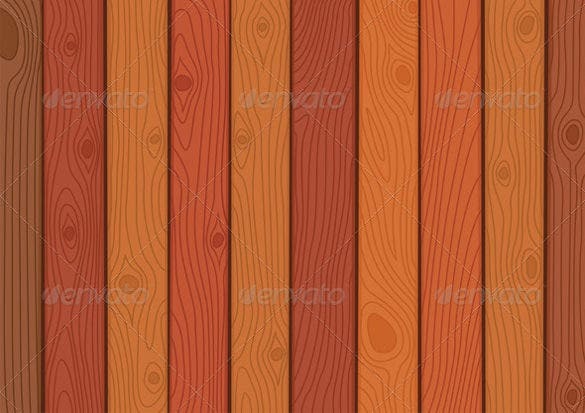 The wood brick texture background papers download is a colorful and beautiful looking wooden background template that uses different shades and colors to create the perfect wooden background. 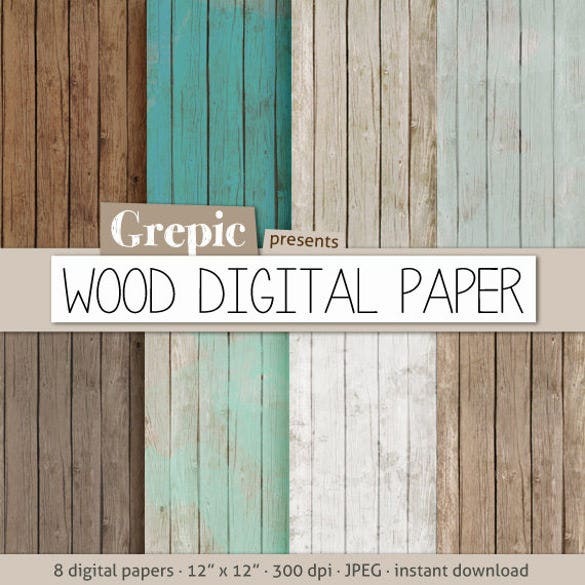 This wooden background templates are so created that they can be easily used as digital papers which makes them really useful. 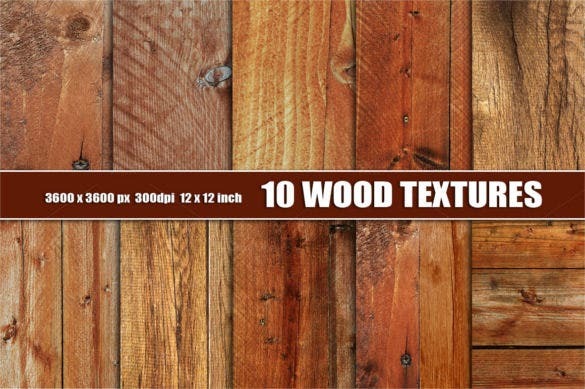 The 10 old wood digital paper background template download is a premium looking elegant wood background template that contains a comprehensive quantity of ten different but excellently created wooden background template. Each wooden background template mimics the original wooden textures beautifully and hence it looks very premium and elegant. 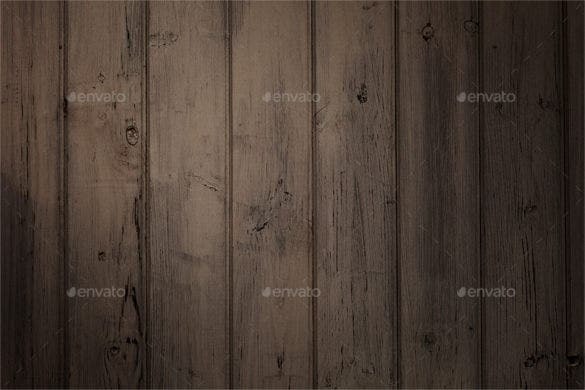 The wood texture grain light oak background download is a simple and beautiful looking wooden background template that uses lemon yellow shade of the wood to create this superb wooden background template. 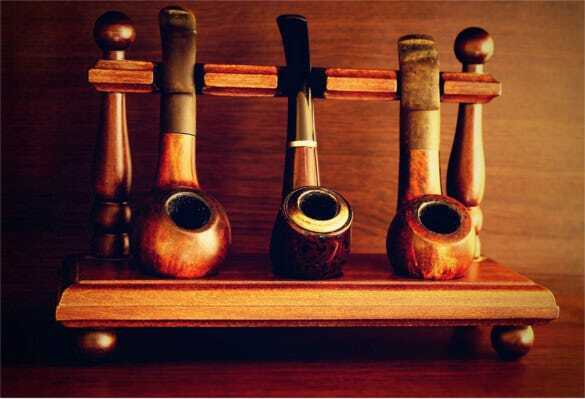 If you are a diehard fan of oak wood, then this template will be the right choice. 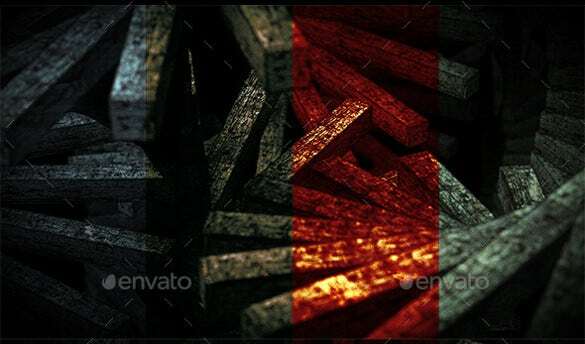 The 16 wooden backgrounds with 3 lightning effects download is a comprehensive collection of sixteen different types of wooden backgrounds and three lighting effects that provides you ample amount of choice to choose from. 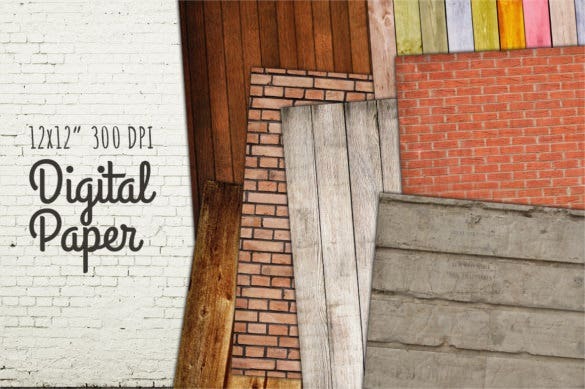 If you are looking for the perfect wooden template that will meet your requirement, then this is the choice. 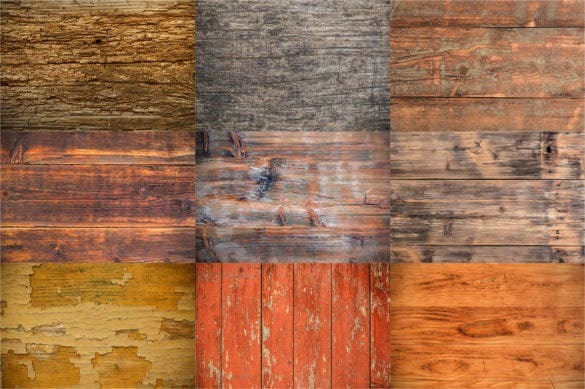 The 15 high resolution grunge wood background download is a thorough collection of 15 different styled high resolution wood background templates that looks extremely beautiful and very well detailed. 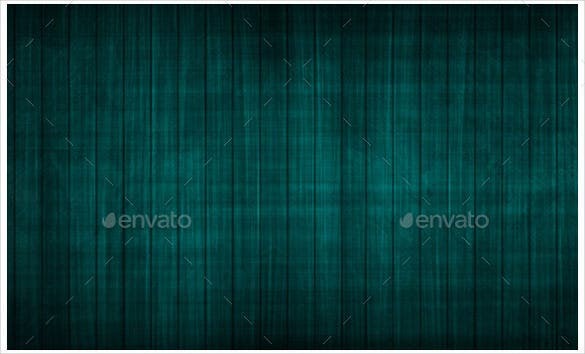 The background templates shows grunge woods in their backgrounds that brings more texture and more characteristic to the template.